Since 1986, attorney Shari R. Gordon has offered compassionate and effective family law counsel and criminal defense representation to clients across the State of New York. Our firm is known throughout New York for its honest, cost-effective and direct approach to divorce and family law cases. 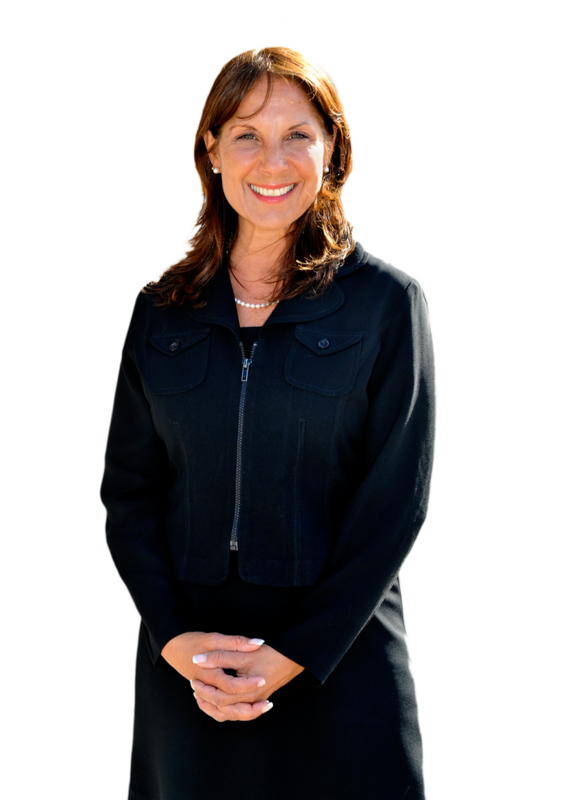 Attorney Shari R. Gordon represents clients for the past 30 years with their divorce and family law matters. She serves as Chair of Families Children and Courts for the Westchester Women's Bar Association and assisted in preparing the controlling treatise on Matrimonial Law in New York State by Timothy M. Tippins. When couples have decided to separate and obtain a divorce, sometimes they have an agreement in mind that they both feel they can live with, or perhaps they have agreed on a general framework, but need an experienced attorney to help them negotiate the details. In these cases, obtaining a separation or settlement agreement with the guidance of an experienced attorney can be a good way to avoid protracted litigation, reduce legal fees and keep potential conflict to a minimum. If you are seeking to directly negotiate the terms of your divorce with your spouse, but need help establishing a framework for discussion, enlisting the help of an experienced mediator to guide you through the process could be your best option. We act as a neutral third party in this process, guiding couples through negotiations by presenting clear questions that need to be resolved before an agreement can be finalized.